· Helping your child thrive, not just survive. The event is FREE and open to the public. Seating is limited. Register today to reserve your seat. 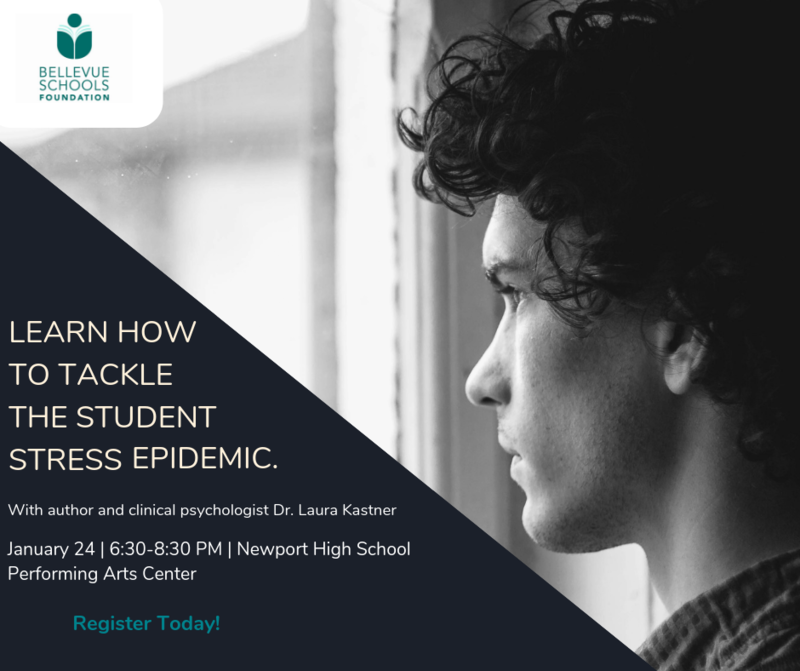 The presentation will be held at Newport High School Performing Arts Center. Register here.